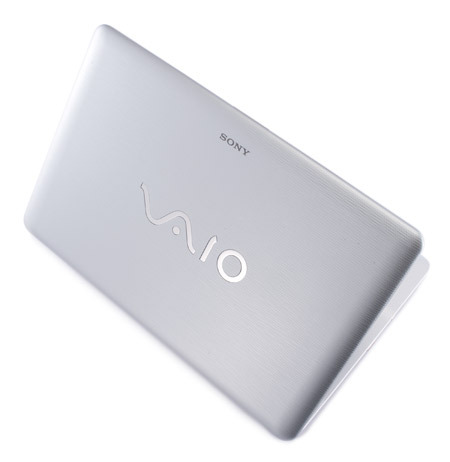 Sony's VAIO NW180J/S is a well-equipped wide-screen notebook with a comfortable design, a unique and quirky appearance, and a price lower than you'd expect for a Blu-ray–equipped portable from Sony. 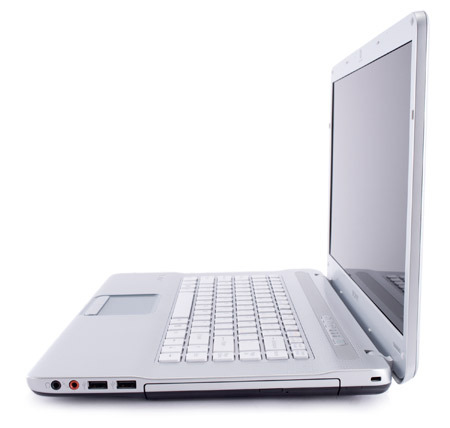 It's an attractive choice for those looking for a wide-screen multimedia notebook to take on the road, but its short battery life makes it more useful in the hotel room than on a long flight. 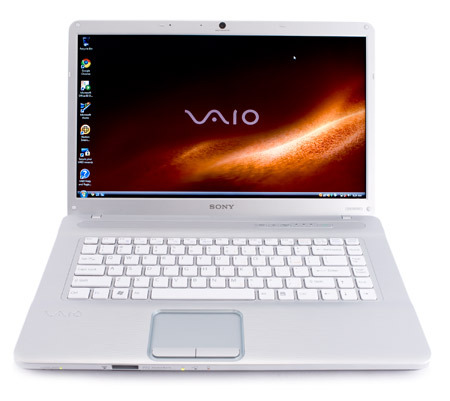 With its excellent screen, Blu-ray playback, and low price, the VAIO NW180J/S is a standout media notebook. 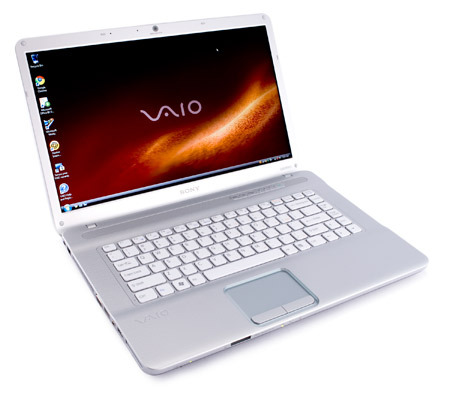 ATI Mobility Radeon HD 4570: Lower middle-class GPU that features a low shader count and a 64 Bit memory bus but a high clock speed. Similar to the desktop Radeon 4550. Supports Avivo HD and DirectX 10.1. Only some 3D games with very low demands are playable with these cards. » Further information can be found in our Comparison of Mobile Graphics Cards and the corresponding Benchmark List.